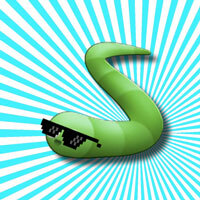 Snake Neon - Game Snake hunting Slither is very simple and easy to play on GameVui. 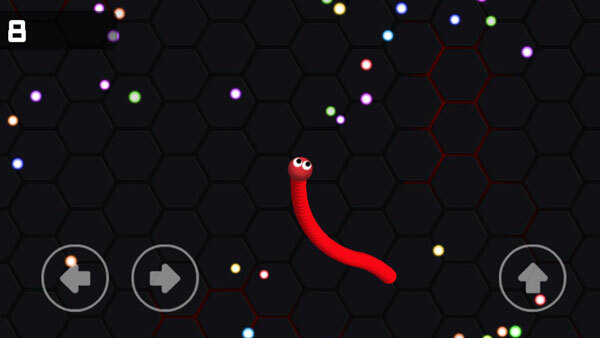 In the glowing Slither game, the player's task is to control the snake by pressing the arrow keys to move, eat glowing Neon energies to grow, reach the size as big as possible, and try collide with other Slither snakes. You should note that your Slither snake farming is really big, and don't try to kill other snakes! Game Snake Neon played 23 times.